We all know that spices, herbs, and aromatics make just about any dish even more delicious. From savory to sweet to spicy, these additives come in little jars, but pack a powerful punch. 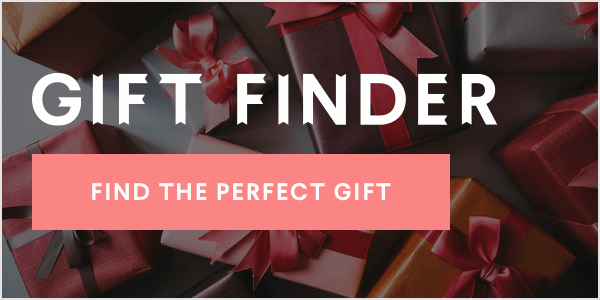 People all over the world have valued spices, making the spice trade one of the most powerful, with some being valued more than gold and silver. Today, spices are still valued, and not just because they taste great, but also because they're full of health-boosting properties, too. It's why people still drink herbal teas to cure all kinds of common ailments. But some people believe there's even more to herbs and spices than meets the eye. 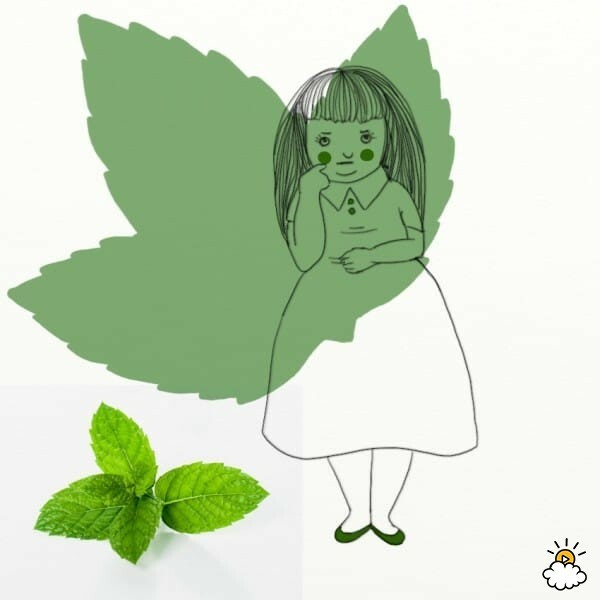 Besides using them for their culinary and medicinal purposes, many cultures around the world believe that certain plants also hold mystical properties and energies that can help us with the less physical challenges we might meet in life. 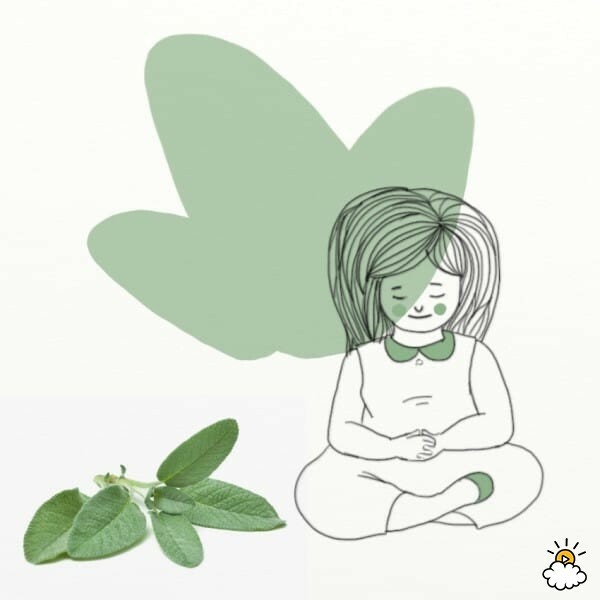 Added to recipes, teas, or even just appreciated growing in the garden, these common herbs can help soothe emotional or psychic issues, as well as physical ones. Check out some of the amazing properties associated with some very common herbs and spices below. Maybe you even have some in your house right now! Obviously, they shouldn't be used as a replacement for medical treatment, but the next time you reach for the spice rack, consider the extra dimension your ingredient just might add to your dish — and your life! If things are feeling a little tight, try a bit of basil. 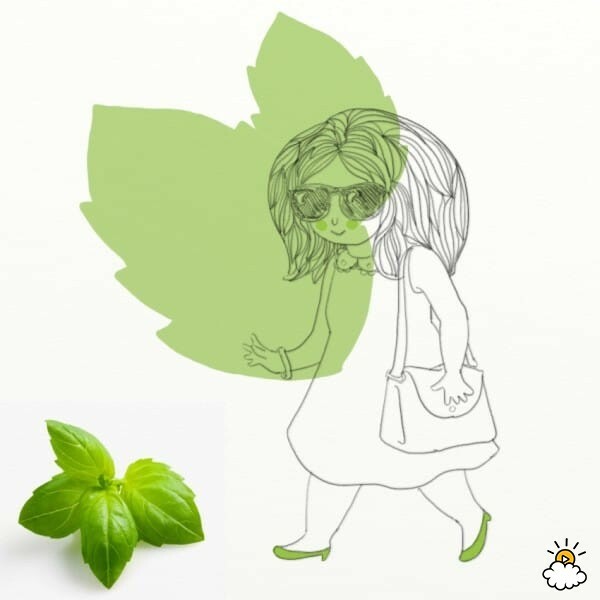 Of course, eating basil isn't going to result in a fat stack of cash (if only! ), but it might help you reassess where and what your "wealth" really is. Try a basil-infused brunch to get your day off to a fruitful start. 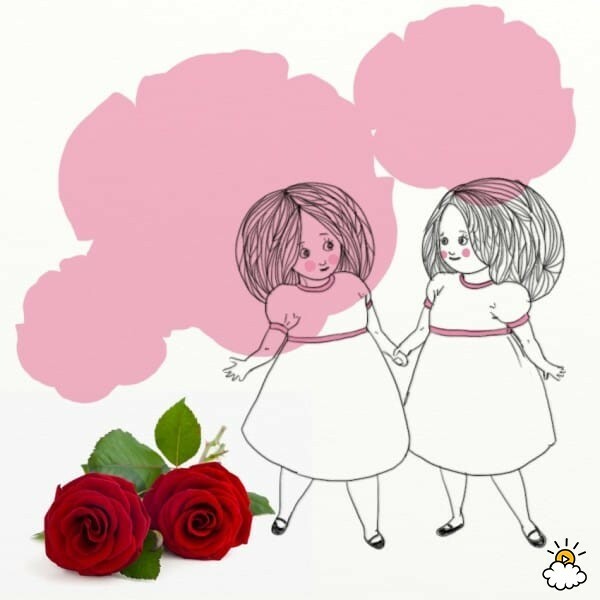 You already know that roses are a symbol of love and friendship, so why not use them to boost relationships around you? They work for romantic love, as well as friendship and familial love. They can also make you feel the love for the world at large more strongly, which is great during trying times. Roses can actually be used as a flavoring in foods, but if you're going to try this, make sure you get food-safe rose products. An easier alternative to feeling the love is with some DIY body scrub. If you've been emotionally hurt, rosemary is said to help soothe and heal those invisible wounds. It's no wonder it's used in warming, comforting foods! 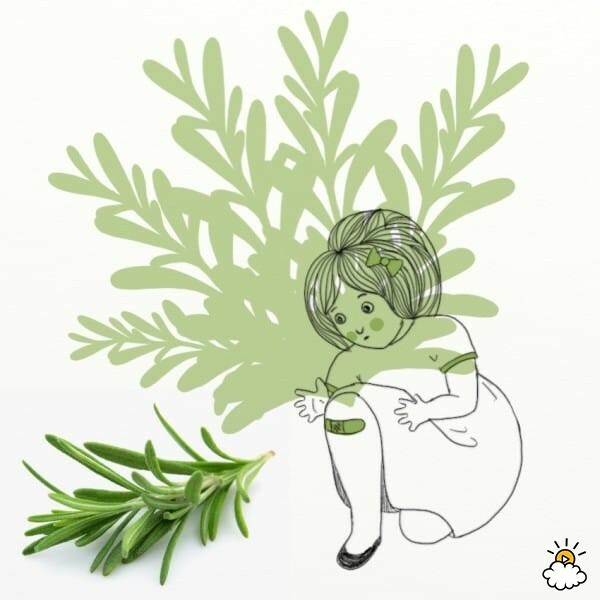 Rosemary is believed to not only soothe feelings, but also to fortify you against hurts in the future by bolstering your emotional resilience. If you're feeling emotionally battered (or you've just had a long week), try this herby take on the classic burger. You've probably seen this one in action if you've ever seen Dracula. But classically, garlic wards off all kinds of nasties, not just vampires. 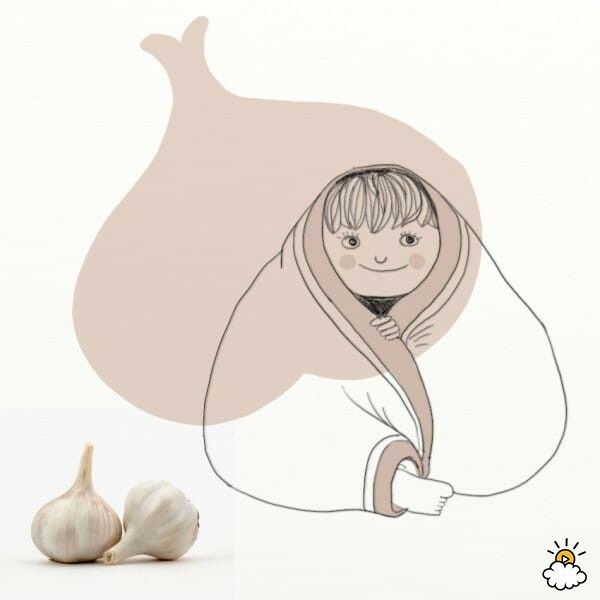 Garlic has numerous physical health benefits, but it's also associated with warding off malicious forces and keeping you and your home spiritually safe. Growing it around your home also keeps your space psychically clean. Plus, who doesn't love an excuse to make garlic knots? Thyme is one of those herbs that adds a subtle flavor to a lot of dishes, but doesn't get a lot of recognition. According to folklore, though, thyme is linked to knowledge and understanding. If you're feeling like you lack understanding, adding a sprinkle of thyme to a dish might help you make connections you didn't see before. You can try it in a larger dish like a chicken pot pie, or scent your home with some thyme essential oil. 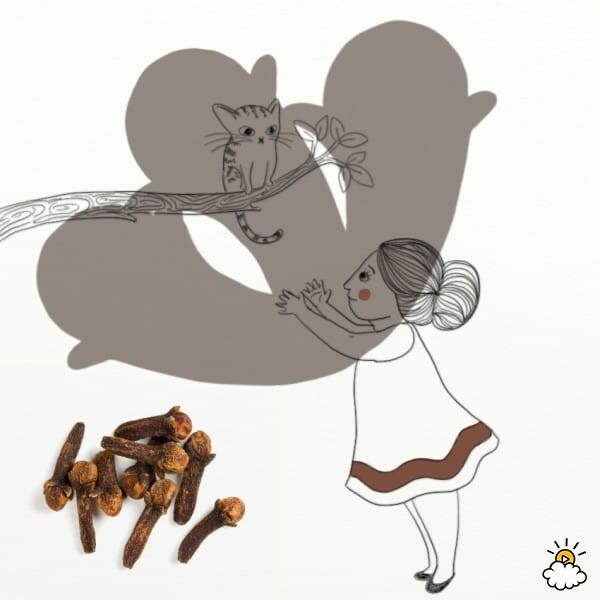 Cloves have a warm and wonderful spicy flavor, so it's no surprise that they're linked to the forces of attraction. And it's not just romantic attraction. Cloves have a way of bringing you what you need, or letting you see how to get it. If you feel like something is missing, try some cloves in a baked dessert or add a drop of clove oil to a room spray or bath. 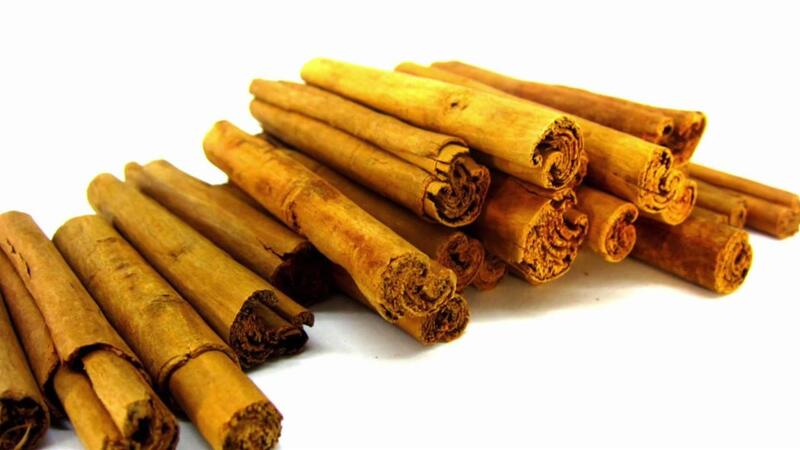 If you have a cold, try a spicy home remedy using cloves. Sometimes, you just feel all foggy and mixed up, and you just don't know what to do. Mint is said to help with this. Think of the refreshing, wake-up feeling you get from minty toothpaste or mouthwash! If you're having a tough time thinking something through or making a decision, try sitting with a cup of mint tea to clear your thoughts. As an added bonus, it also has a ton of health benefits. Or you can just make cookies. Sometimes, the world seems like an ugly place and we need to find life's beauty again. 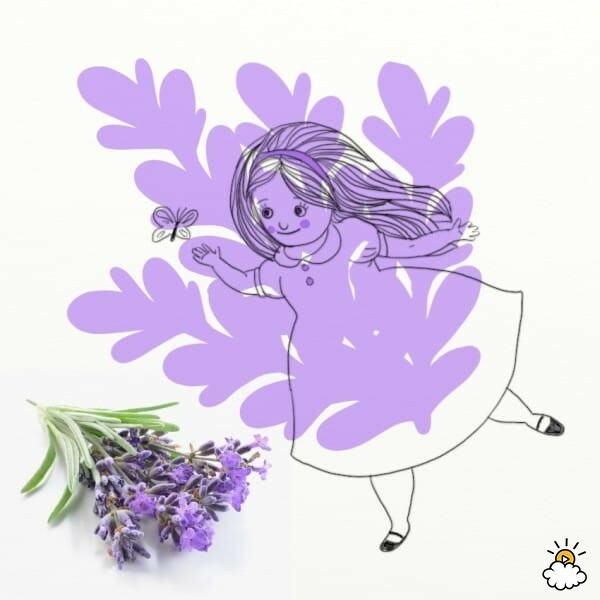 Lavender is a soothing flower that can help us relax and see the good around us again. It can even help us see the beauty in ourselves. It's a popular scent for bath products, so you can find a lavender fix just about anywhere. Or you can make cute lavender sachets using empty tea bags and some dried lavender to fill your home with its soothing scent. Sage is used by multiple cultures to cleanse the home and the spirit from toxic or harmful thoughts and influences. You may have seen people burning dried sage to scent their homes; this is where the practice stems from. If you don't like a smoky home, you can try using sage in recipes. It goes great with rosemary or thyme in most dishes, like in these cheese and bacon bites. 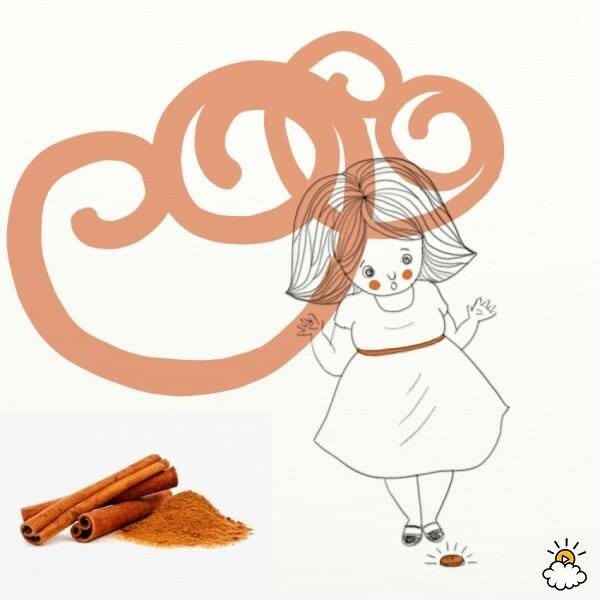 Cinnamon is considered lucky, and so if you're looking for a little luck, try a sprinkle in a cup of tea or in a favorite dessert ingredient. 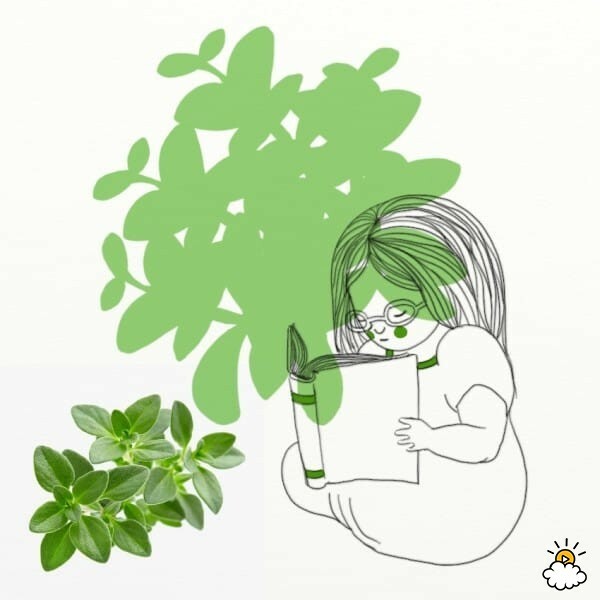 Like basil, it's also associated with bringing in prosperity and is believed to stimulate intuition that can help you bring about good fortune and avoid the bad. Cinnamon is great at the beginning of the day, like in these cinnamon roll pancakes, or you can scent your home with a pretty DIY candle. Do you know any other herbal secrets, or have a recipe that always makes you feel better? If so, let us know! (Legal ones only, please.) And be sure to SHARE these cool remedies with anyone who loves spicing up a recipe!